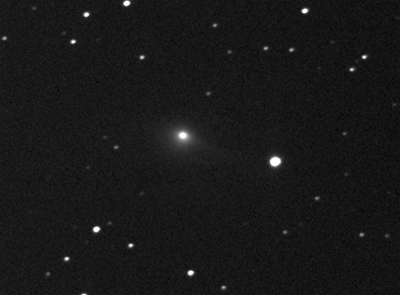 Klim Ivanovic Churyumov from Kiev found this comet on the Alma-Ata Astrophysical Institute in September 1969 on an image taken by Svetlana Ivanovna Gerasimenko on the observatory. 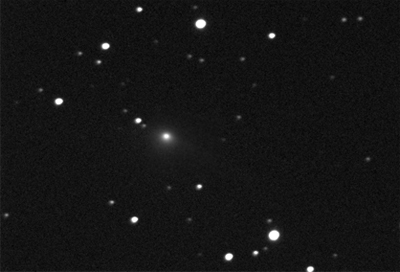 The European spacecraft Rosetta will meet the comet in 2014. 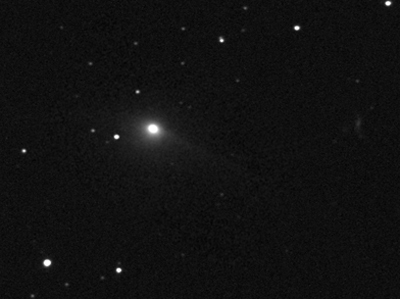 The comet is showing a nice tail in PA 243� and a relatively distinct coma.